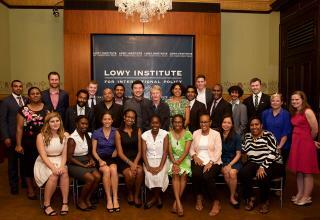 The Lowy Institute for International Policy convened the second annual Australia-Papua New Guinea Emerging Leaders Dialogue in Sydney under the auspices of the Australia-Papua New Guinea Network from 1 to 4 December 2014. In this Report, the Lowy Institute’s Melanesia team summarises the outcomes of the Dialogue, which set a new standard for frank and broad-ranging discussion. This outstanding group of young leaders came from diverse fields in both countries and the variety of their expertise added great value to the conversation. Food security, access to services and justice, the growing importance of social enterprises, and the prospects for Bougainville were key focus areas for the discussion. The Australian participants developed a strong appreciation of the challenges and opportunities facing our nearest neighbour. 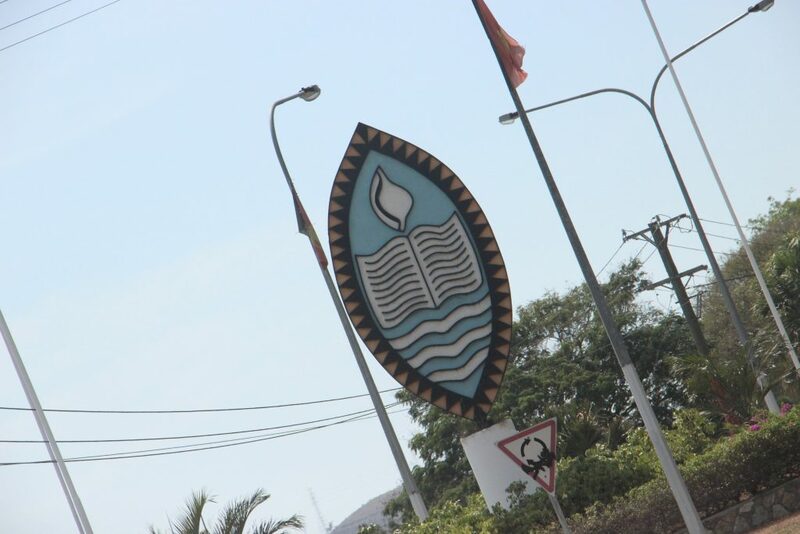 The Papua New Guinean participants gained new insights into domestic debates in Australia on issues such as health, education, environment, and Indigenous inclusion. A number of the participants are already discussing professional and community projects they can collaborate on to leverage expertise for more effective results. 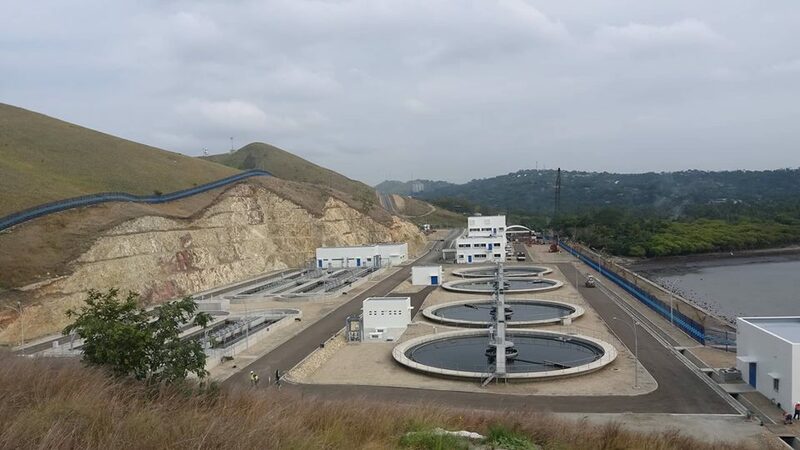 They were enthusiastic about continuing engagement and building professional relationships, particularly in the fields of small business, agriculture and health. The participants identified shared history as a key element in relations between Australia and Papua New Guinea. The Kokoda Track continued to attract immense interest from Australians and thousands walked the track every year. This had important benefits for rural communities in the area as visitors, tour operators and non-government organisations such as the Kokoda Track Foundation delivered income and social programs. However, the way tourism around the track operated does not fully recognise the Papua New Guinea story of Kokoda or Papua New Guinea culture. More and more Papua New Guineans were walking the track and they could be integrated with the Australian groups. The expansion of the National Museum of Papua New Guinea and the Papua New Guinea in WWII Oral History project (http://ips.cap.anu.edu.au/cap-events/2014-10-14/recalling-war-png-wwii-o…) would also deepen the experience. Other new tourism developments, such as Carnival Australia’s cruises, were giving Australians an experience of Papua New Guinea and providing some training and infrastructure for communities involved. Papua New Guinea entrepreneurs, with support and access to capital could take advantage of this growing market to increase the economic benefits of tourism to communities. Safety and Risk Graduate Advisor, Oil Search Ltd.
Project architect, Alexander and Lloyd Pacific Ltd.
Chief Executive Officer, National Development Bank Investments Ltd.
Anna Kirk was Research Fellow and Project Director of the Aus-PNG Network at the Lowy Institute, where her work focused on Australia’s relations with Papua New Guinea and the Pacific Islands. Anna holds a Bachelor of International Studies from the University of Queensland, with majors in Peace and Conflict Studies and Spanish. 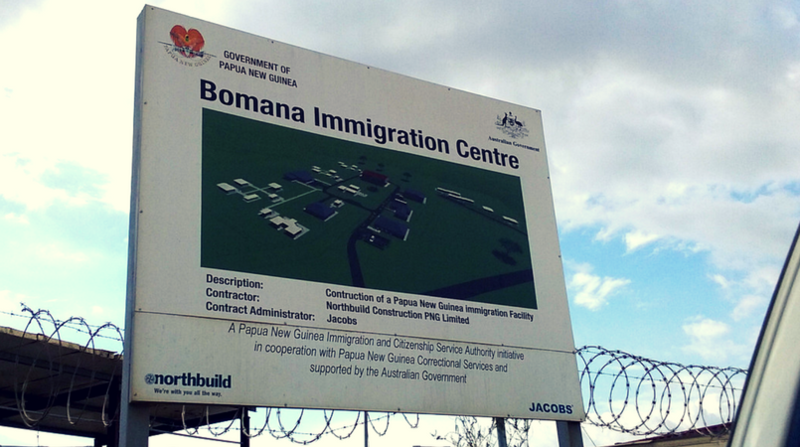 Anna grew up in Port Vila, Vanuatu. During her undergraduate degree she spent a semester studying Spanish language at the Universitat Pompeu Fabra in Barcelona. In 2013, Anna spent six months teaching English in Santiago, Chile. Mark Tamsitt is Research Associate with the Melanesia Program at the Lowy Institute. 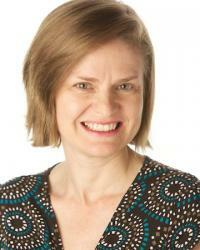 Jenny Hayward-Jones is the former Director of The Melanesia Program at the Lowy Institute. Prior to joining the Lowy Institute Jenny was an officer in the Department of Foreign Affairs and Trade for thirteen years, serving in the Australian missions in Vanuatu and Turkey. She worked as Policy Adviser to the Special Coordinator of the Regional Assistance Mission to Solomon Islands from its inception in July 2003 and in 2004. Jenny holds a BA (Hons) in political science from Macquarie University; her Masters thesis for Monash University focused on governance and political change in Vanuatu. 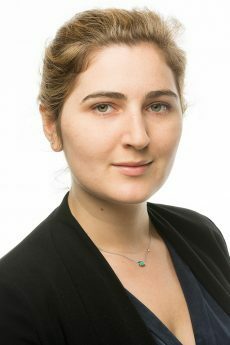 Jenny’s interests focus on Australian policy in the Pacific Islands region, political and social change in Melanesia, and the strategic and economic challenges facing Pacific Islands in the Asian century. 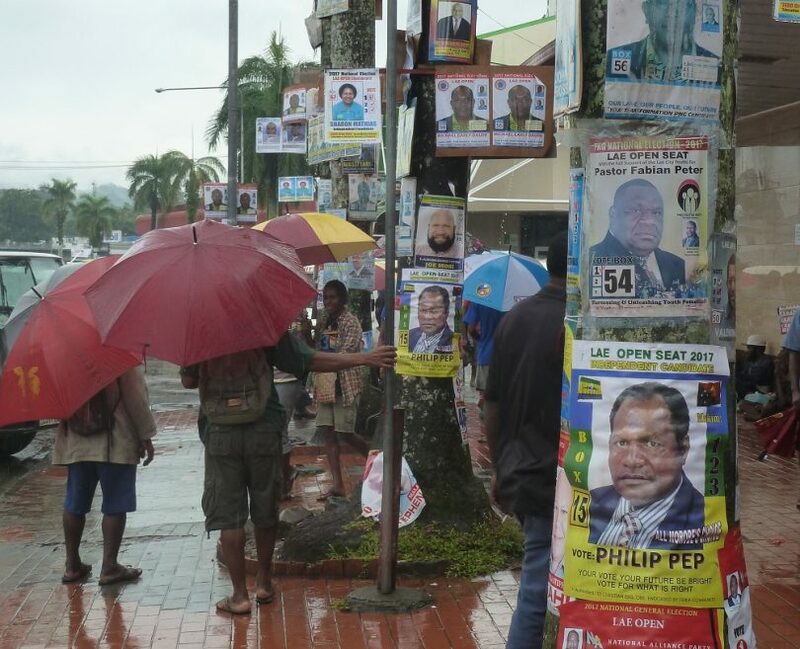 She is the author of two Policy Briefs on Fiji and several reports from major conferences on regional issues, on PNG and on Solomon Islands that she has convened in Australia, New Zealand and Solomon Islands.